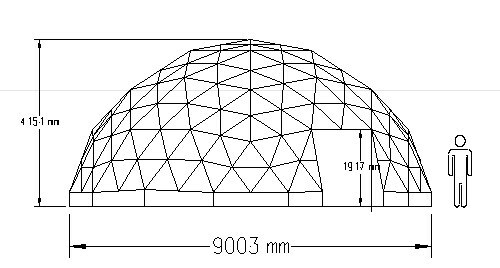 Here we have plans for a 9 meter diameter timber frame geodesic dome. 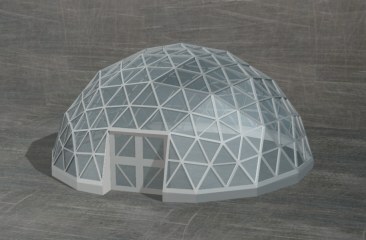 Using our unique pseudo phase construction technique and hub-less building system this dome is big but super easy to build. 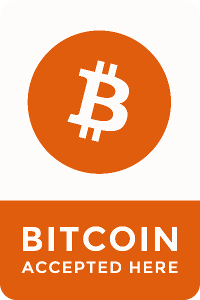 Plans include full instructions and measurements with email support if you need help while you build. 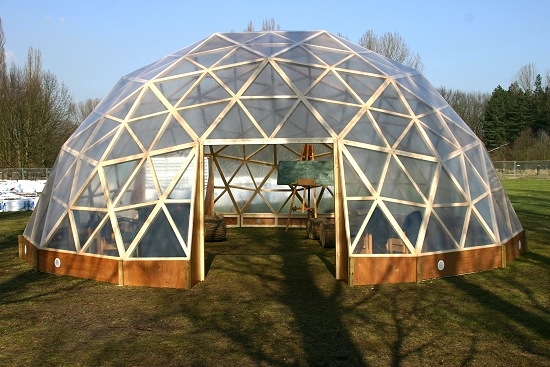 Here a picture of a finished GD62 dome covered in polythene. This is a GD62 kit covered in polythene. Thanks to Elke and Bruno for the picture.